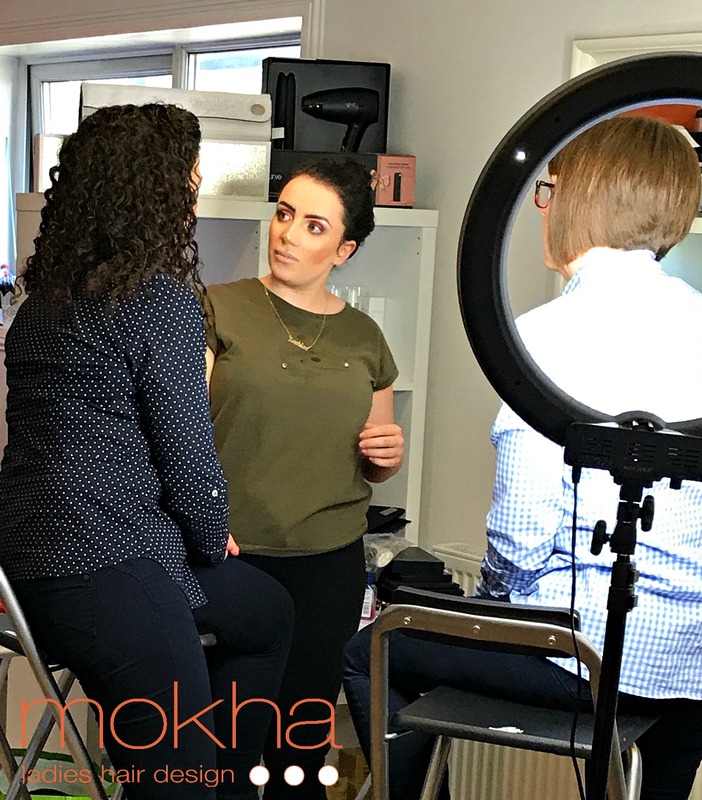 Make up salon by Megan is a new service that is being offered at Mokha. Megan is our talented and fully qualified make up artist. Megan will now be offering a make up service within the salon. Megan has been offering make up to clients for a long time. Our new make up salon which is run by Megan will make you look beautiful for every occasions. Megan only uses the best and most organic treatments. You will be delighted with her flawless coverage. Your make up is very important and our make up salon in Hamilton is designed with this in mind. You can book an appointment with Megan over the phone by contacting us. Our contact is: 01698 283 452 or you can email us on: info@mokhaladies.co.uk. You can also reach us through the ‘contact us’ section of the website. Our team is designed with every aspect of hair and beauty in mind so pop in and see us.